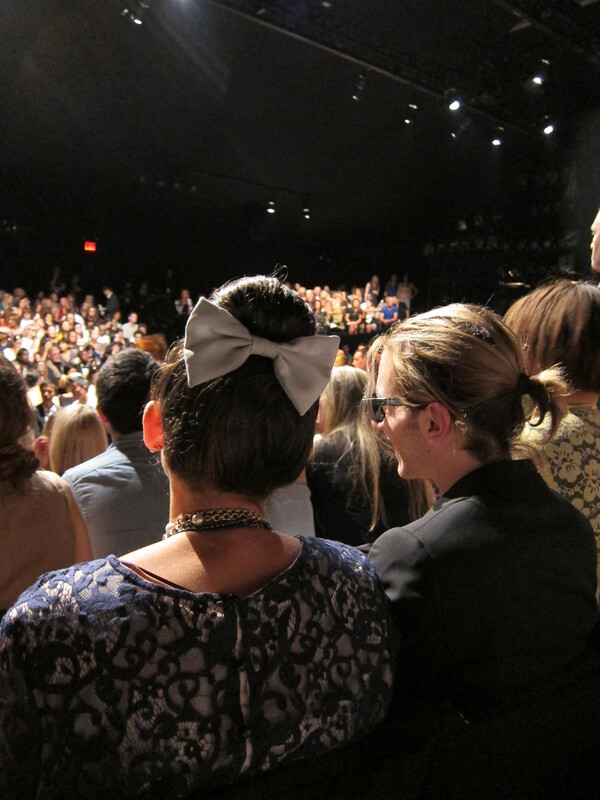 Aside from the obvious attraction of being among the first to view the new spring/summer 2012 collections on the runway, Fashion Week is truly inspiring for the parade of fashion that goes by in the crowds—on the street and especially in the shows. I’m always drawn to accessories and how people express their creativity, stepping up a great outfit to the level of truly fabulous. I’ll have a post up this week for the San Francisco Chronicle‘s Unzipped blog on street style trends I spotted on the Lincoln Center plaza, but for now… Here are some snapshots of show-goers I saw sporting some of the most covetable accessories of the season. Macy’s Passport was a whole different show this year, largely due to its format and venue change from Fort Mason to the Orpheum Theater, and an even bigger focus on the live music and dance elements, rather than the fashion. 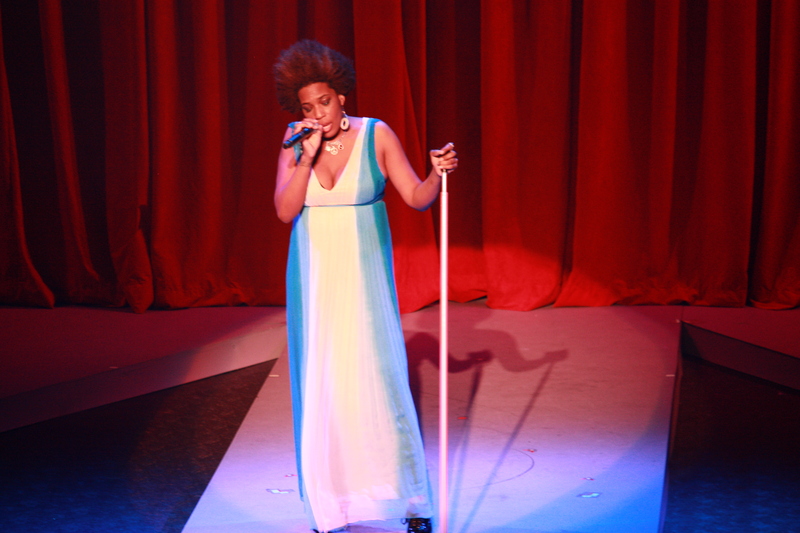 Artist Macy Gray headlined this year's Passport show at the Orpheum Theater. All photos by Edric Itchon. The largest and longest running HIV/AIDS benefit and fashion show in the country, “Glamorama” made its way beginning in early August from Minneapolis to Chicago to L.A., before finally finishing its tour in San Francisco on Sept. 24. Headliners included Grammy Award-winning musician Macy Gray, singer/songwriter Eric Hutchinson, as well as women’s wear designer Tracy Reese.